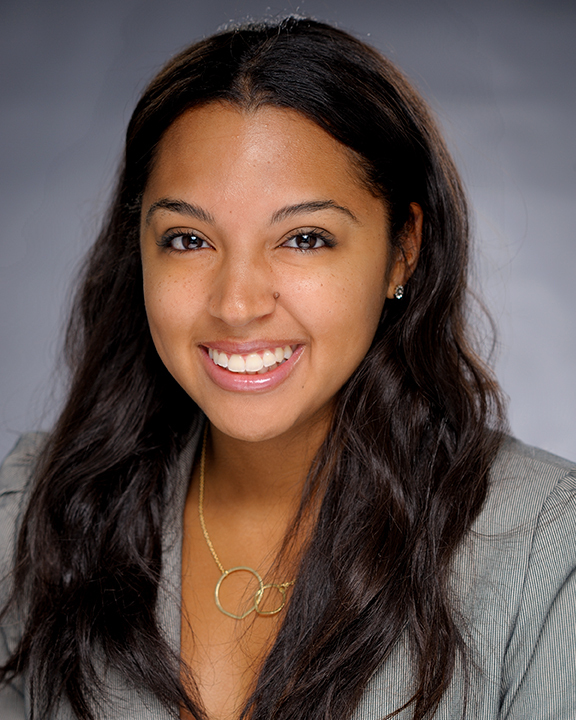 Brytani Garnett is a Regional Manager and currently oversees the workforce development service lines within the Southern California Adventist Health Region. She also assists various clients in developing care coordination strategies that target high risk populations, cover meaningful use demonstration, include post-discharge care transitions and reduce readmissions. Ms. Garnett applies her expertise in workforce development and an intimate knowledge of her clients’ needs to customize student programs that support system-level care management strategies. She joined the COPE Health Solutions team in 2014 as a Manager. Ms. Garnett is currently enrolled in the University of California, San Francisco Master’s in Health Policy and Law program and will graduate in May 2018. She attended the University of Southern California (USC), where she earned a Bachelor of Arts in Spanish. While at USC, Ms. Garnett travelled to rural communities in Honduras to help develop sustainable irrigation systems and work with community leaders to teach families the necessary skills for maintaining the new systems. Additionally, she completed research in Guatemala through USC’s Global Health Research Immersion Grant. After graduating, Brytani worked in the corporate event management industry. Ms. Garnett is passionate about being an advocate for underserved populations and providing boots on the ground support. She also enjoys spending time with loved ones, indulging in quiet time at the spa and embarking on outdoor adventures. She is an active member of the American College of Healthcare Executives and Women in Health Administration.